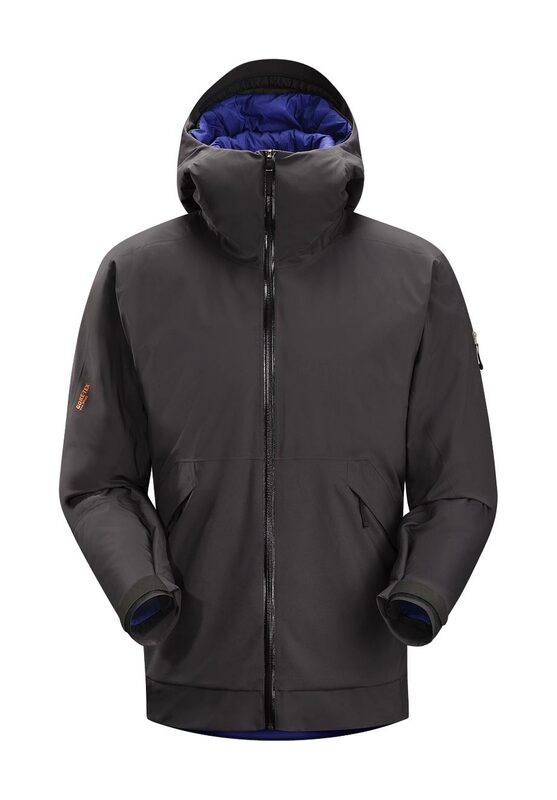 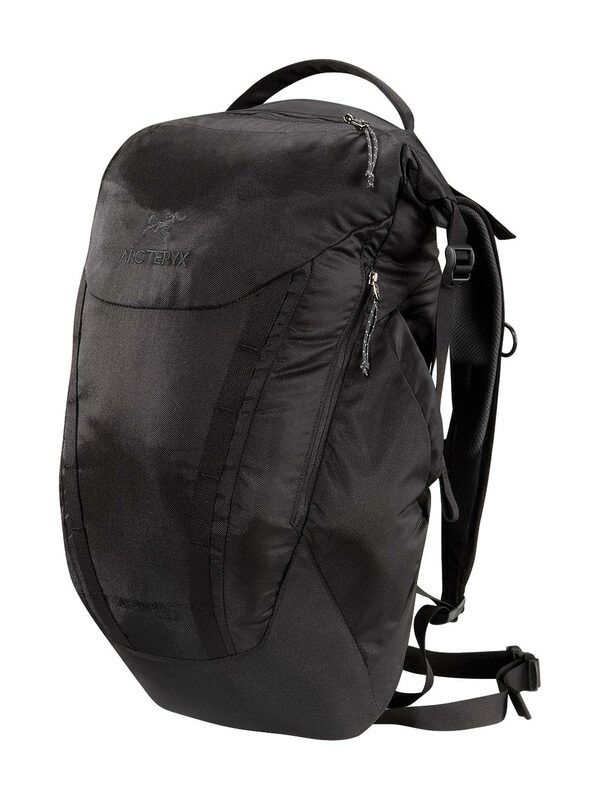 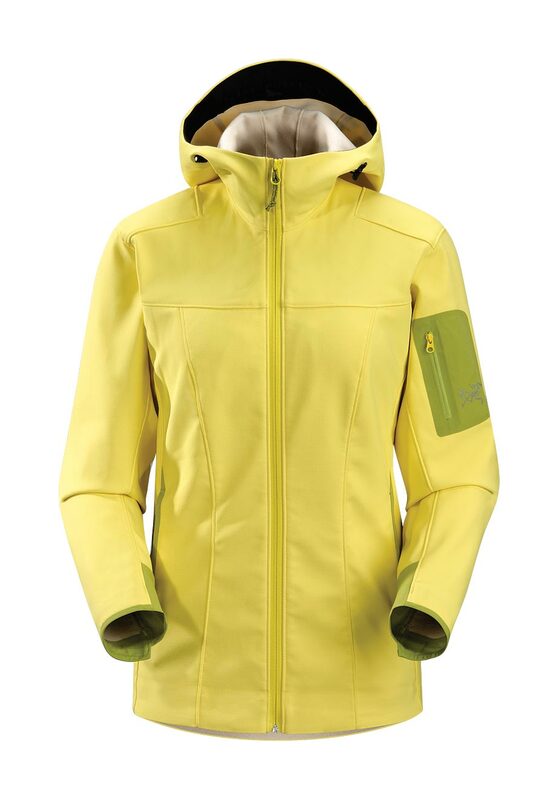 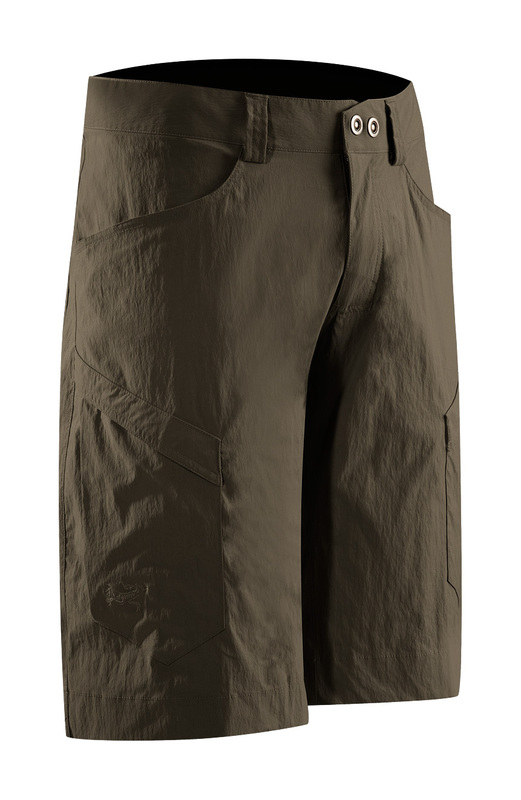 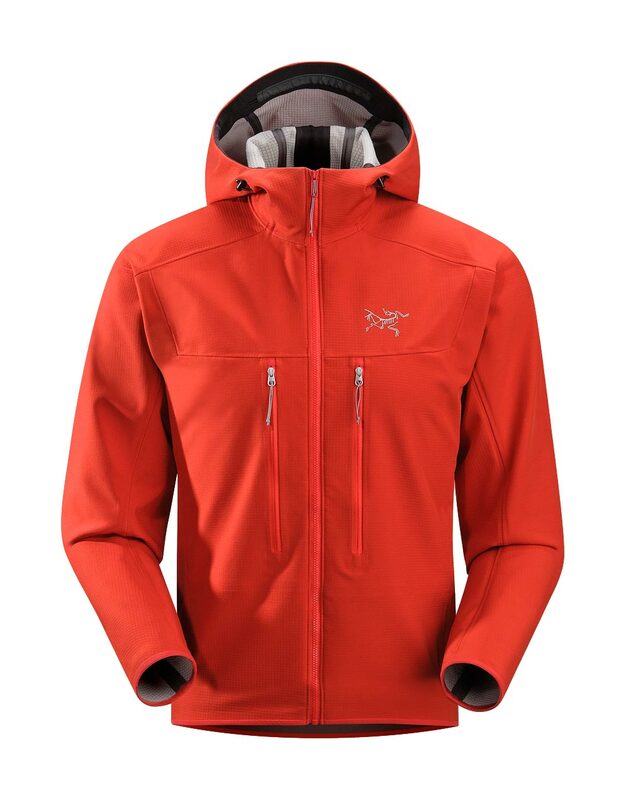 Discount Arc'teryx Men Sale Online! 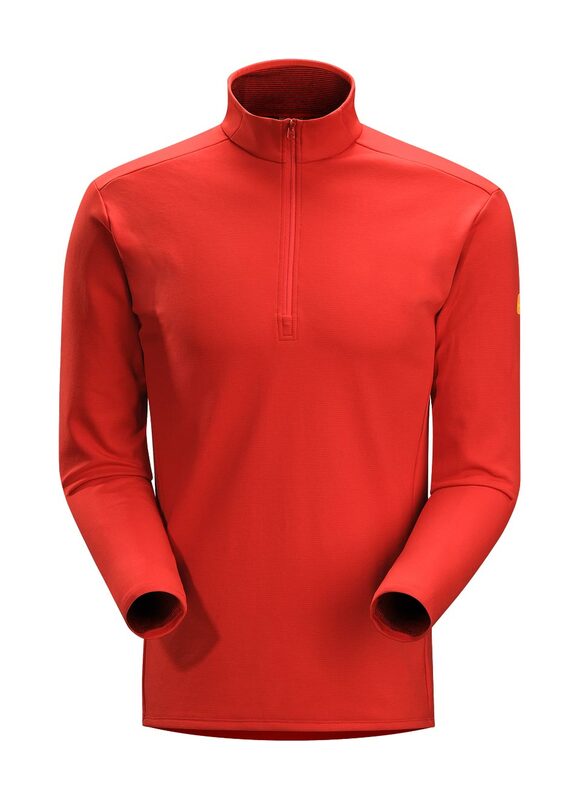 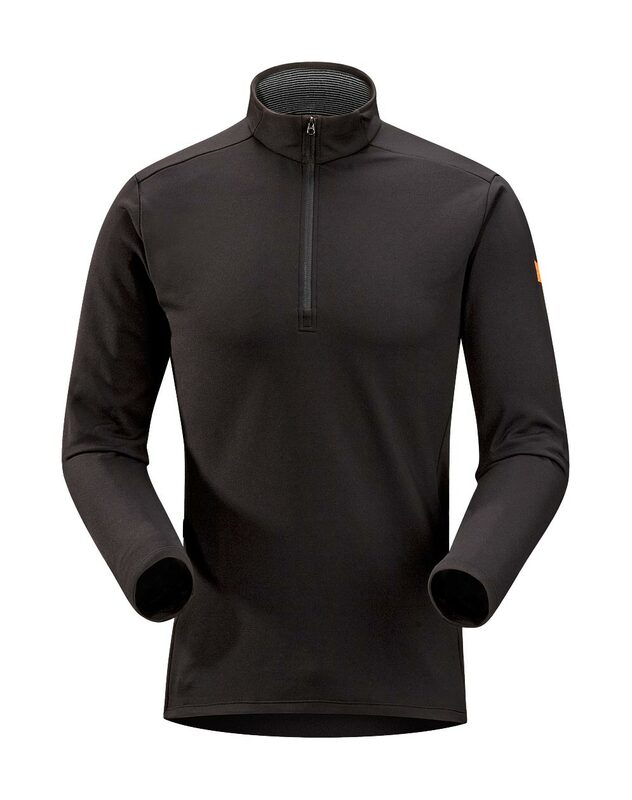 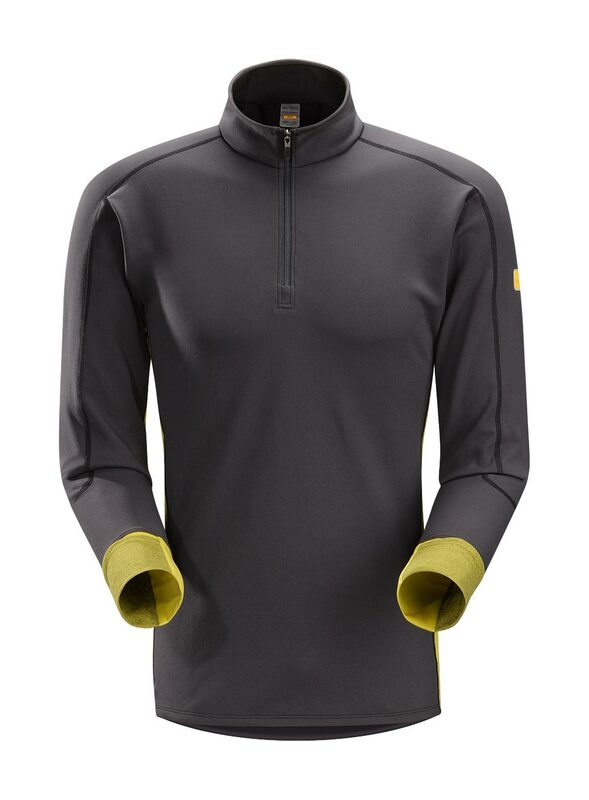 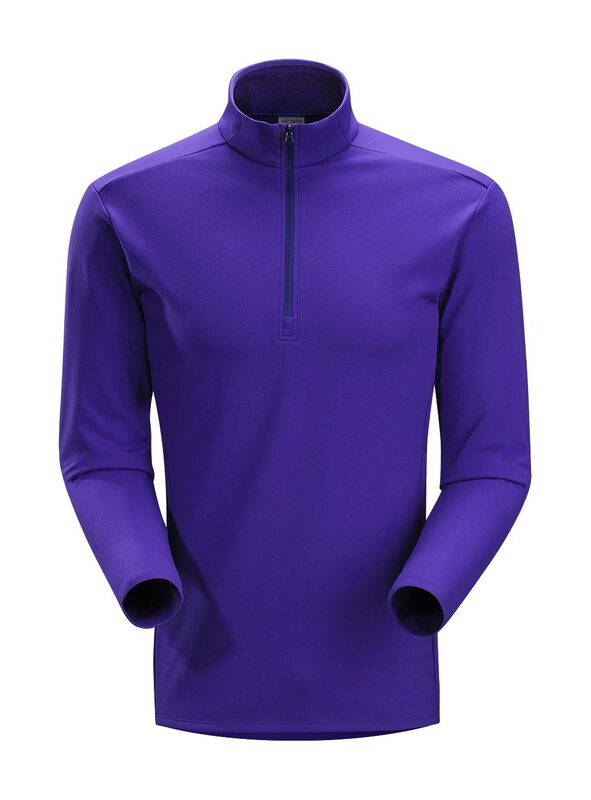 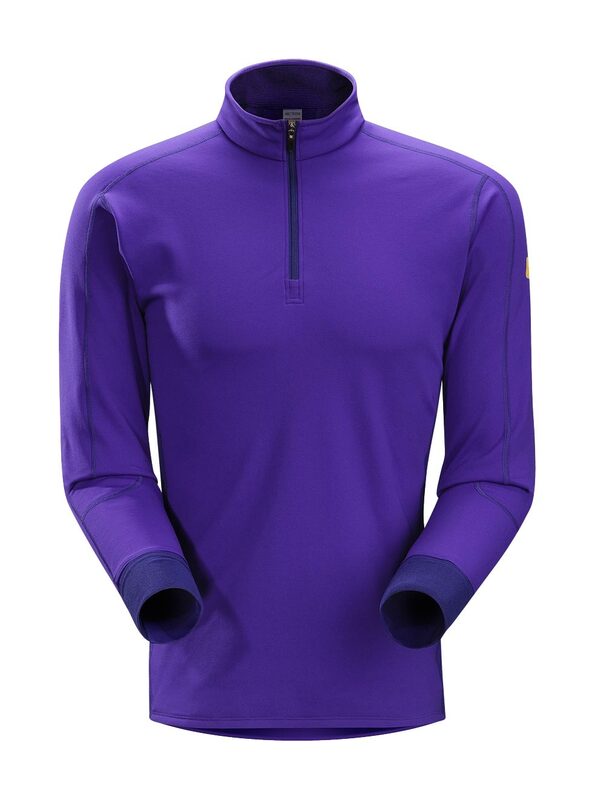 With an athletic design focusing on fit and fabric performance, MOTUS CREW NECK SHIRT SS of Arc'teryx Men is an advanced performance top for trail running. 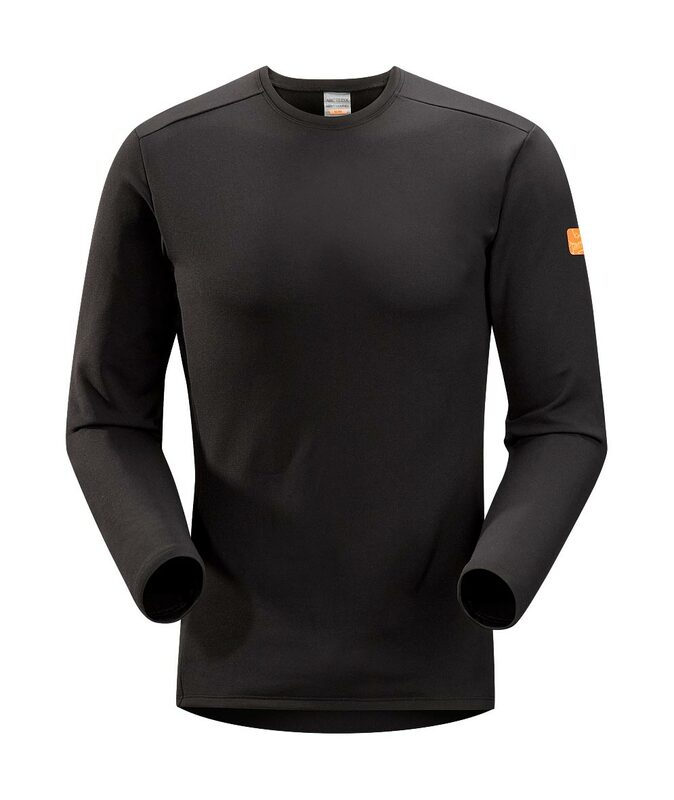 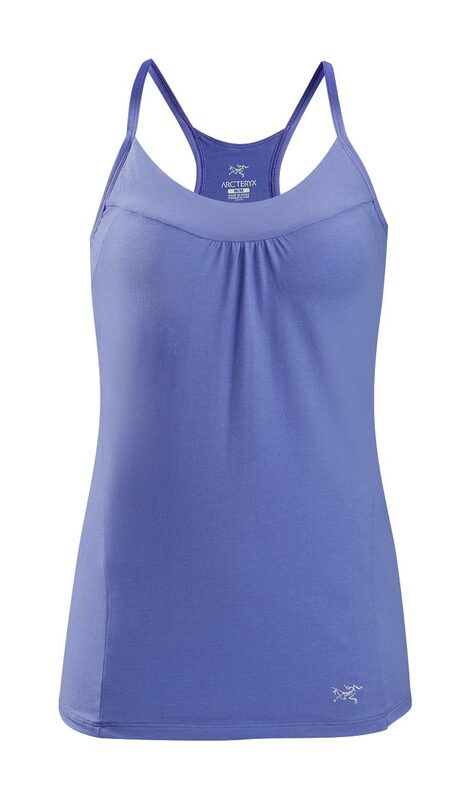 Soft and lightweight, the Phasic™ FL bi-component fabric delivers exceptional moisture management. 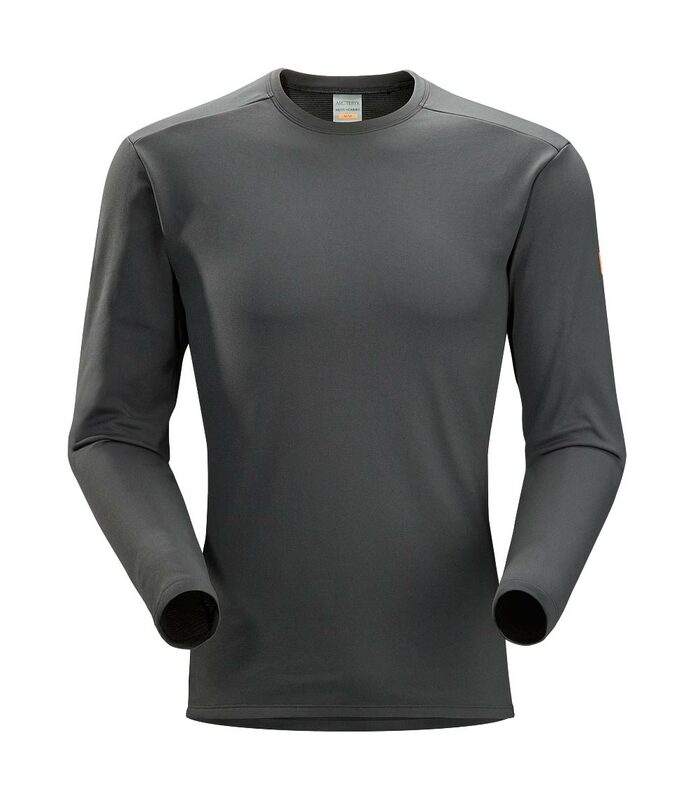 The anatomical patterning, trim fit and fabric’s stretch help the Motus move with the body and keep the fibres close to the skin to maximize wicking performance. 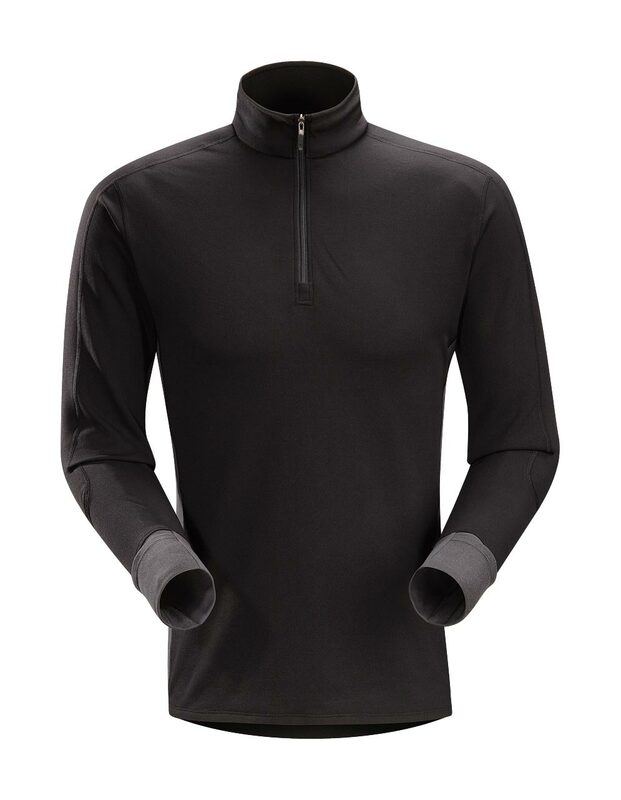 Seams are minimized to reduce potential irritation, and reflective blades increase visibility in low light.